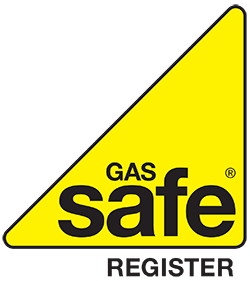 We have more than 30 years’ experience and have built a reputation for providing a reliable, friendly service to the highest standards of professionalism. 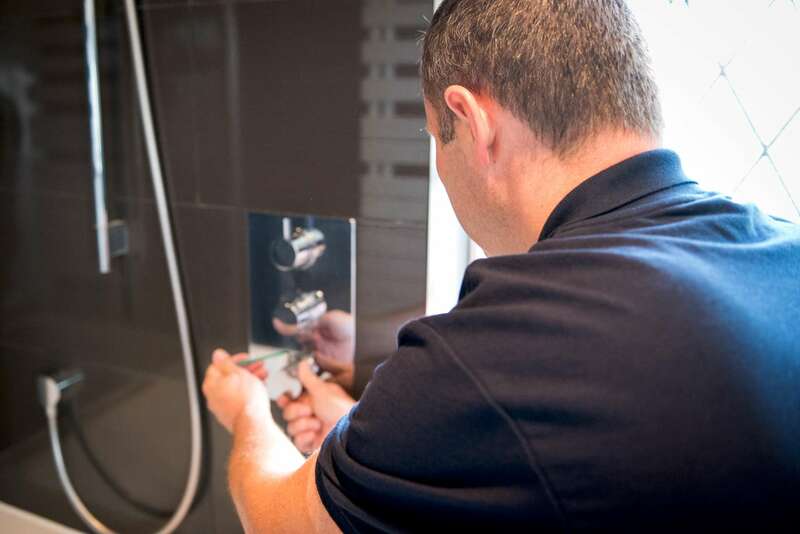 We always aim to provide the best service possible, which exceeds our customers’ expectations. 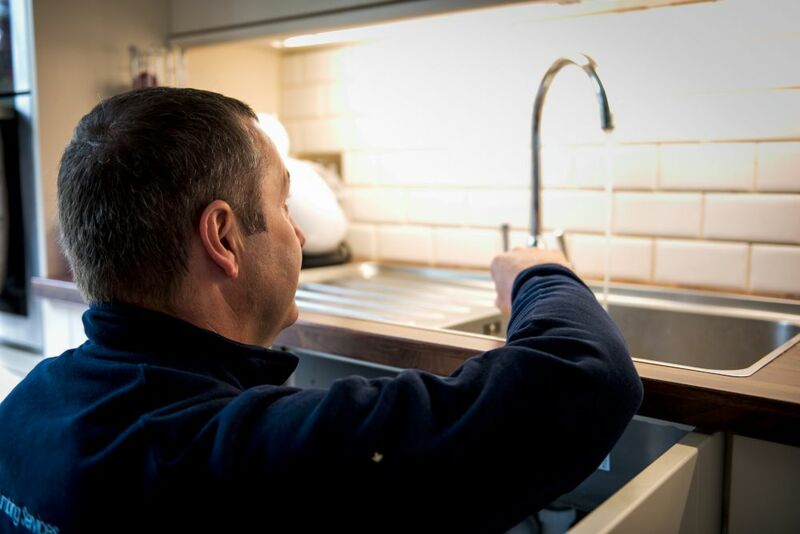 Our plumbing services are built on trust, so whether you have a dripping tap, a boiler that needs servicing or you’re dreaming of an entire bathroom refit, here’s why you can choose us with confidence. 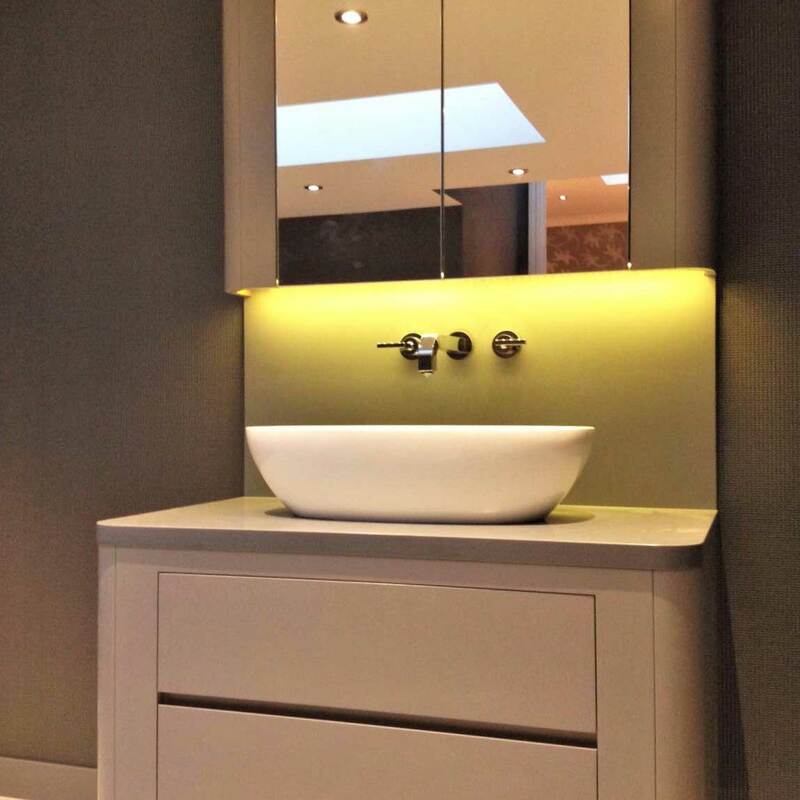 We love building relationships with customers and our philosophy is built around these relationships, so we’re only satisfied when you tell us you’re delighted with the work we have completed. – we will keep on top of your maintenance needs, helping to pre-empt potential problems. 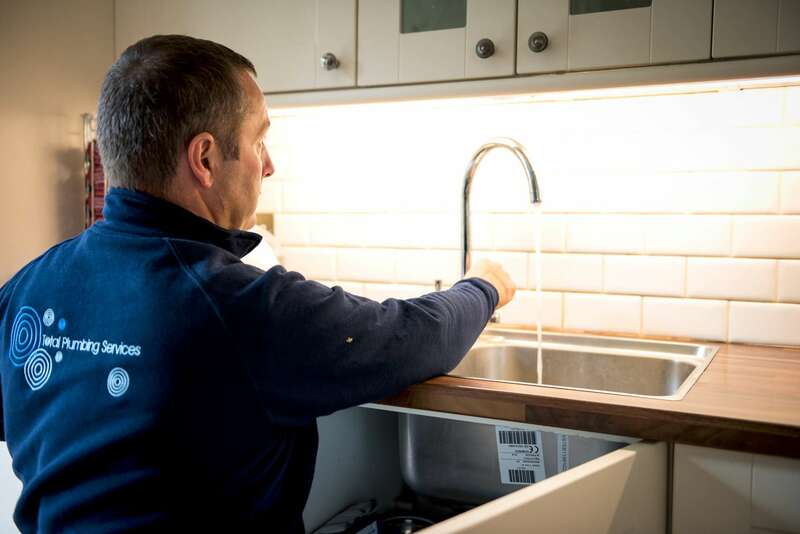 The kinds of issues that can arise and how we address them are described on our Plumbing page. 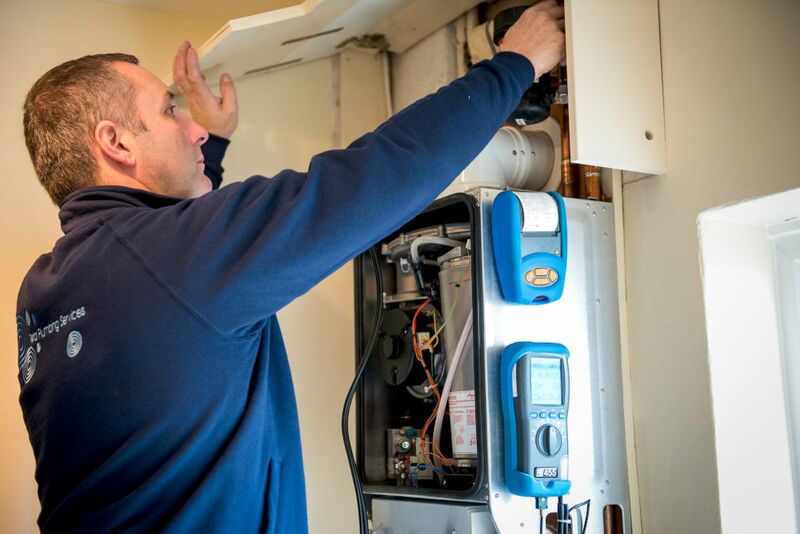 For example, when we’ve installed a boiler and the warranty is due to expire we follow up with a reminder and recommend the best option to ensure continued cover. When something does go wrong we’ll be prompt, considerate, professional and helpful. Prompt – we turn up when we say we will and get you back to normal as soon as we can. 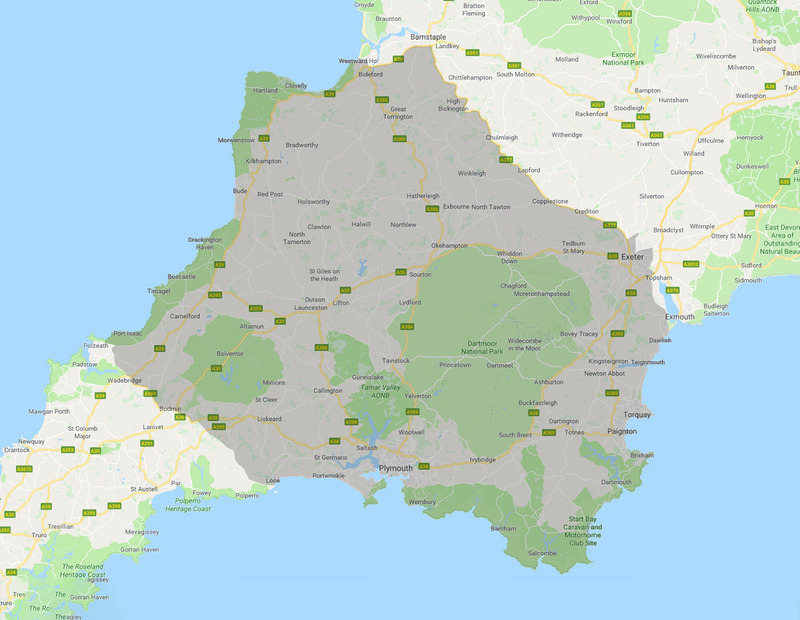 Considerate – when you call us as an emergency we don’t just jump straight in with a quick fix and hurry off to the next job – we take time to evaluate the situation and establish the best long-term solution. Professional – regardless of the size of job our work ethic will always be the same. 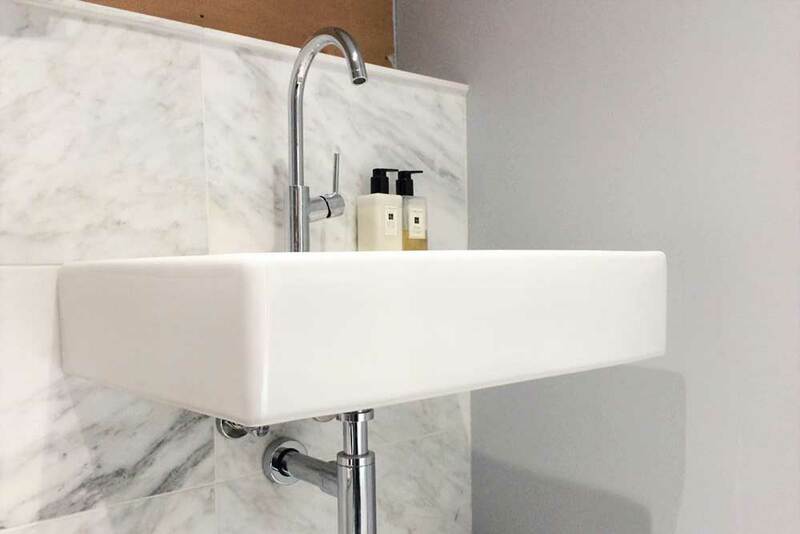 This means your leaky radiator will be treated with the same professionalism as a full underfloor heating installation or complete bathroom refit. Helpful – we’re happy to offer advice, taking time to listen and understand your individual needs. Convenient – we understand you may not want to use cash which is why you can pay us by card without even leaving the house – we will bring the terminal to you! 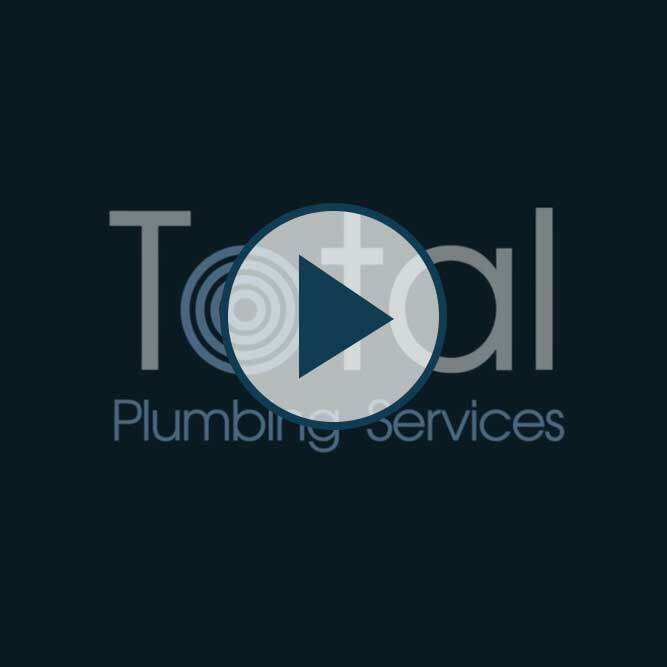 Watch our video to understand our company more and the services that we offer. 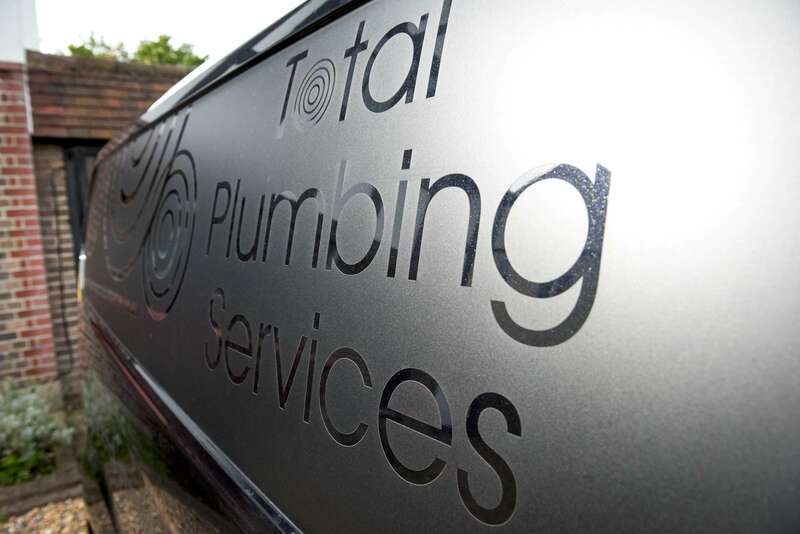 When you contact Total Plumbing Services we put you in a position to proceed based on facts rather than speculation. 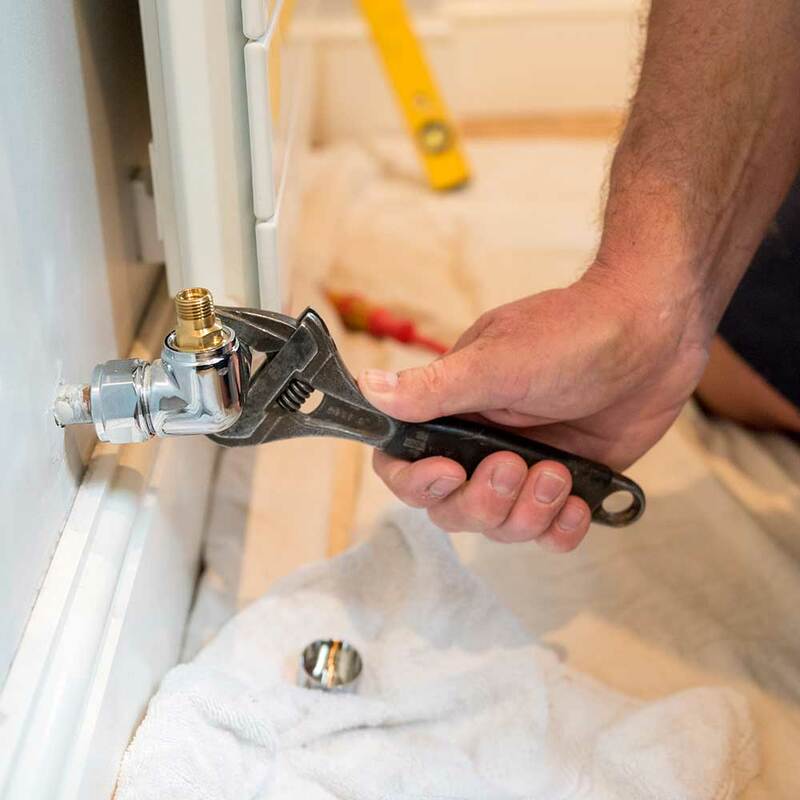 We also leave you with a positive experience because we do the right thing first time, and because our service is based on building relationships and achieving total customer satisfaction we find many customers return to us for all their plumbing and related services. 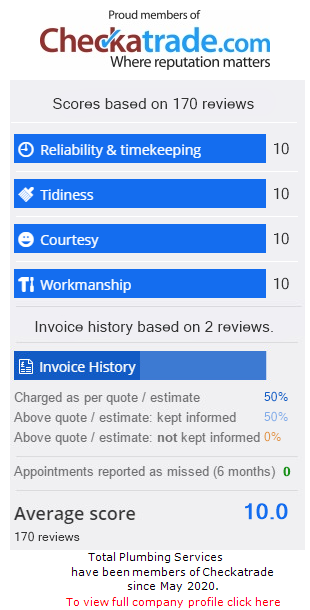 Here’s what they say on Checkatrade. 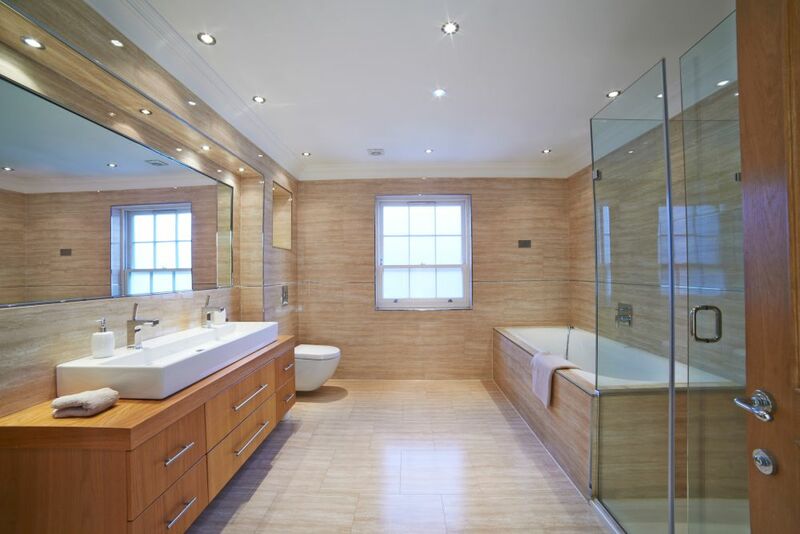 Professional plumbing services covering Tavistock, Plymouth, Okehampton, Exeter and surrounding areas. , call us on 01822 735 200 / 07305 261 800 or fill in our simple contact form and we will get in touch to discuss your project further.